compliment your new sunroom or extention with an out door living space. We provide decking with striking sunburst panells that maximise your outdoor asthestic as well as your useable space. In addition to our unique sunrooms we offer multi purpose rooms that can be designed for anything from kitckens, bedrooms, bathrooms, playrooms to home offices. 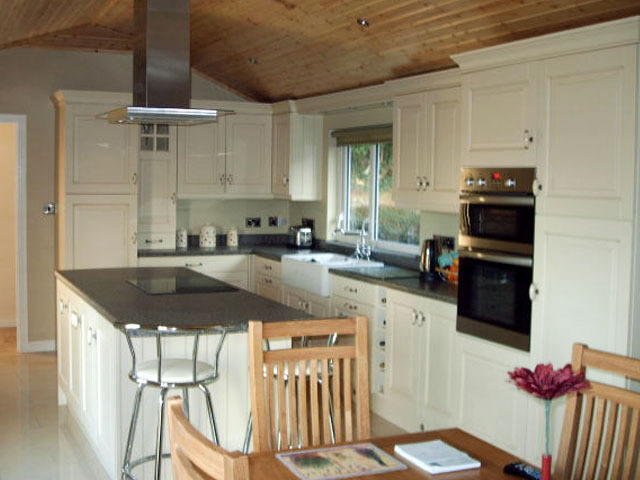 These are built using the same system as the sunrooms so once again they are delivered completely pre-fabricated, giving you a blank canvas to create whatever interior you desire. Apart from the dated asthetic we dont really have the climate for the old glass roof conservatory. 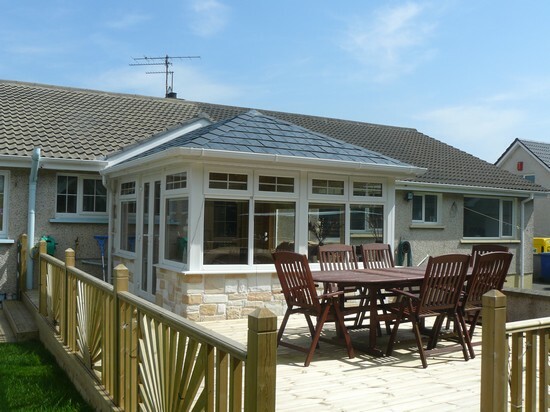 with our lightweight roofing system we can now convert glass roofs to solid ones. we also supply the roofing system separately for those that wish to carry out the work themselves.